Earlier that day, Josiah received notification in a monthly commander’s call that he earned commission to become an intelligence officer through the Senior Leader Enlisted Commissioning Program. 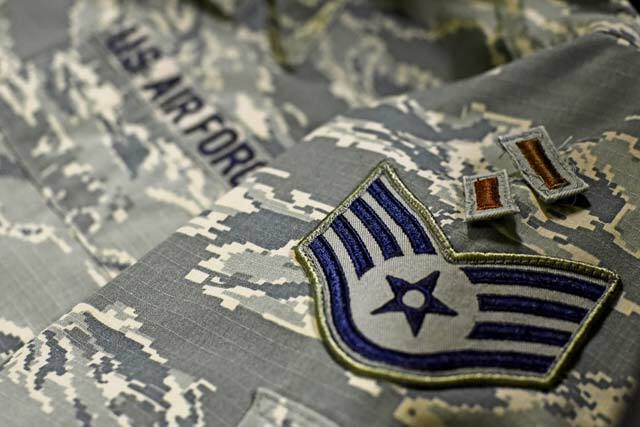 SLECP is a commissioning program that enables designated Air Force senior leaders to select enlisted members who are highly talented and exhibit exceptional performance to commission through officer training school. Josiah said the rest of the commander’s call was a blur and all he could think of was coming up with a creative way to let his wife know the good news. “It is a gut punch because then you really question if you did something wrong. You wonder if your application was just not strong enough. Each time my leadership was there to pick me up to keep going,” Josiah said.